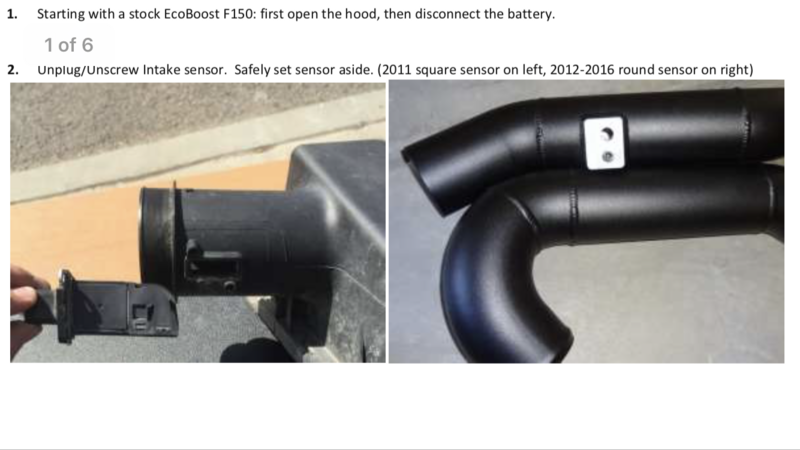 I need new O2 sensors, but I don't believe that's related to anything below. -On the way up to my destination I had a limp mode incident. Was cruising 80 up the 395 about Lone Pine, so like 4 hours into the trip. Wrench light lit up on the dash and I pulled to the side. Checked under the hood, all clear nothing wrong. Tried to pull codes with the device but no codes found. Started the truck again and smooth sailing for the rest of the drive up, meandering around, and the return trip. -About a month ago pretty much the same thing happened. Was half romping it from a light and went in to limp mode when I tried to shift to 2nd. Pulled over, checked everything out, tried to pull codes, started right up and ran normally. -About 2 weeks ago neither the driver or passenger window switches would control the passenger window. Shut it down, restarted, back to normal. -Occasionally when I start up the truck, the Livewire device won't power on. I have to unplug it and reconnect to wake it up. -Livewire device is having issues reading certain DMR's for datalogging. These funky issues have me questioning my newly replaced PCM.... what would ya'll attribute it to? Last edited by BRoell; 03-27-2019 at 08:26 AM. Do you have Forscan? you can use it to check for stored codes and that may help. It seems to be like it's certainly something with the PCM or maybe even a related module like the BCM. Haven't messed with Forscan yet, looks like it just jumped up in priority. Ordering O2's right now to eliminate that problem. Edited my last post to add that the device wasn't pulling any codes after the blinking wrench lights. I would have to agree with Ryan, Check your SCT cable (you can eliminate it by picking up a cheap code reader and seeing what happens. Unplug the Amp sensor at the negative battery connection. See if that get's rid of the battery saver warning. Forscan is pretty cool, in that it pulls stored code similar to a IDS. Codes that your SCT device just doesn't access. If the device can successfully pull an O2 code, would that rule out the SCT cable being faulty? It's not likely, but the cable could work in certain postitions, depending on where the break is. Give Forscan a shot and see what codes you get. Went indoor rock climbing with the wife, kids, and a few kid friends today. Acted like a child for a few hours and now I can barely even type. I’m beat. Happy birthday to me. Got a used FR intake shipped just in time to install today. Apparently I bought for the wrong year. Do I sell it, modify the pipe to work, get a new pipe, or swap sensors? What year is the intake meant for? Per FR instructions 2011 is different than the rest. Looks like the tube I have is for 2012-16.